"Just the knowledge that comes from within is the real cobirth. " 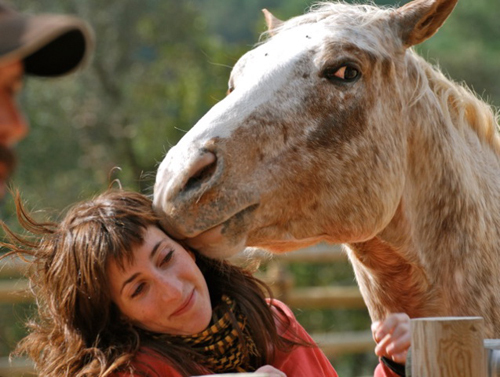 What equine assisted psychotherapy is? With PAE, seek learning and personal growth of clients, and provide adequate space for reflection and holy and free expression of feelings. 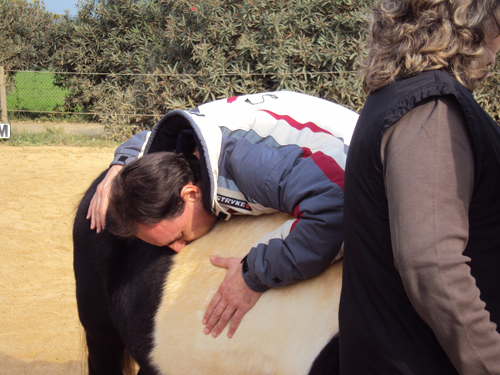 It is a joint effort between a psychologist and a specialist equine, which works with clients and horses for therapeutic purposes. It is not necessary that the client knows dealing with horses, even he likes. No need to know to assemble, since almost all the work is done standing. 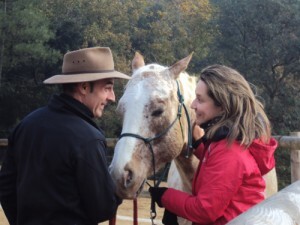 It is entirely experiential, ie participants learn about themselves and others, participating in activities with horses, and later processing thoughts, feelings, behaviors and patterns and reflecting it. -L'aprenentatge experiential activities is possible when chosen carefully, followed by a reflection, critical analysis and synthesis. -The study experiences so that customers take initiatives, decisions and justify results. -Through the experiential learning process, the patient is committed to actively ask, investigate, experiment, discover, solve problems, take responsibility and be creative. -The opportunities are designed to explore and examine personal values. They include the ability to learn from mistakes and successes. In which cases is favorable PAE? -For people who need or wish to grow personally. -For the acceptance and overcoming obstacles. -A problem of interpersonal relationships. -Improve the ability of non-verbal communication. Identify strengths and enhance them. -Develop a style of his leadership in all areas of life.